All ALTA MESA PARCEL 3 LOT 1- homes currently listed for sale in Mesa as of 04/23/2019 are shown below. You can change the search criteria at any time by pressing the 'Change Search' button below. 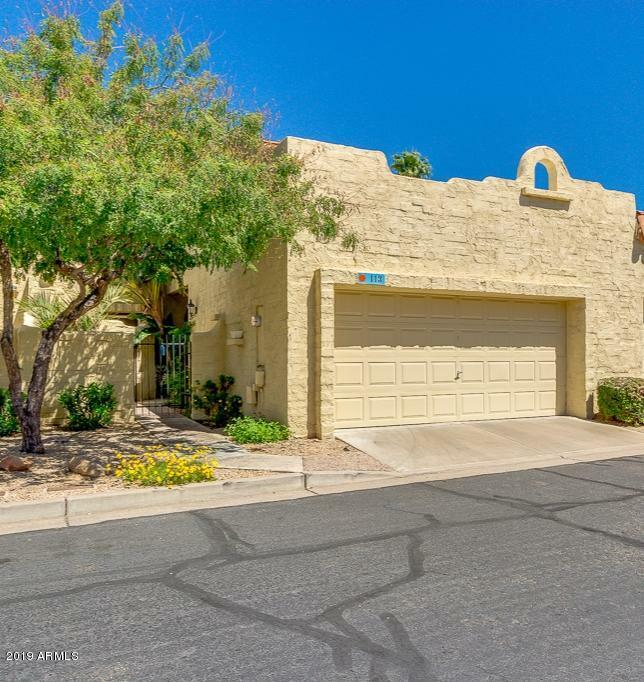 "This open concept townhome has been highly upgraded with brand new kitchen and baths, fresh interior paint and is located on a golf course lot in popular Alta Mesa. New bathrooms, luxury vinyl plank tile flooring & plantation shutters throughout. The eat-in kitchen is perfection with custom white cabinetry, new tile back splash, new stainless steel appliances, pantry and spacious quartz breakfast bar for additional seating. 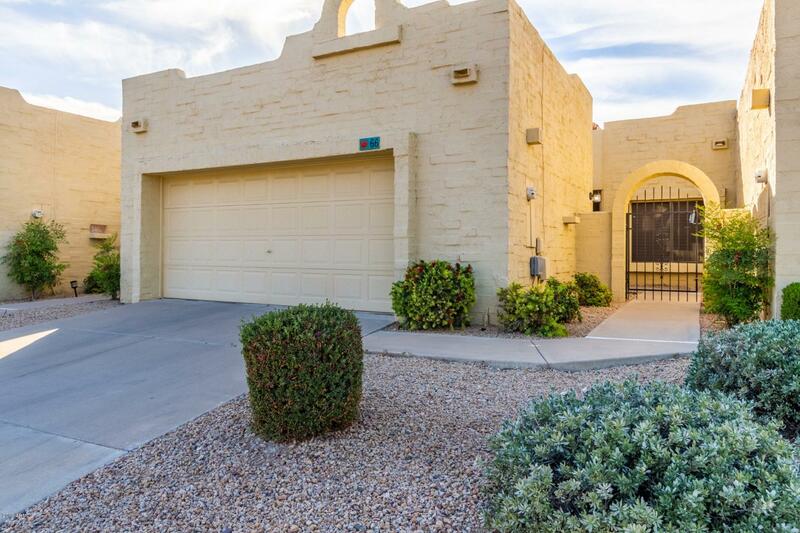 The open flow allows for great entertaining possibilities with the Den l"
"A lovely 3 bed, 2 bath townhouse property located in Mesa is now on the market! Featuring a 2 car garage, vaulted ceilings, dining and living areas, a converted cozy den perfect for an office, fireplace, and neutral paint throughout, this is sure to be the one you've been looking for! The elegant kitchen is equipped with ample cabinet and counter space, a pantry, and a charming breakfast bar. Inside the beautiful master bedroom you will find a private exit with gorgeous French doors, a bath with"